Argan oil is the new "it" oil in the hair care community. Ladies are talking about it online. Companies are including it on the labels of their conditioners and shampoos. Many of us have heard about it. 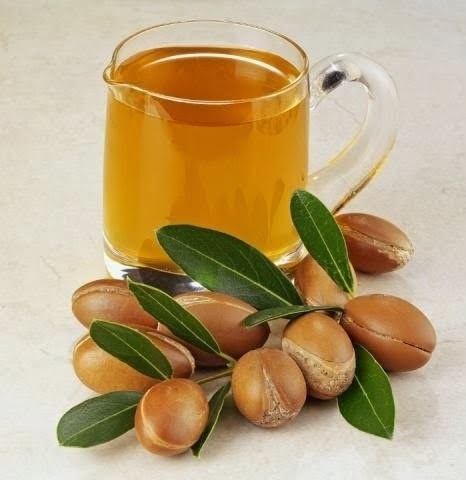 Argan oil may be effective against hyperpigmentation disorders (e.g., acne scarring). Extract from saw palmetto and sesame seeds in an argan-oil base was shown to control oily skin. Findings suggest that regular consumption of argan oil can lower "bad cholesterol" (i.e., LDL cholesterol).